Home belly bloat health and beauty health benefits pineapple Feeling bloated? Grilled pineapple eases bloat. Thanks to the fruit's bromelain, an enzyme that aids in the digestive process to help alleviate bloat and abdominal discomfort. 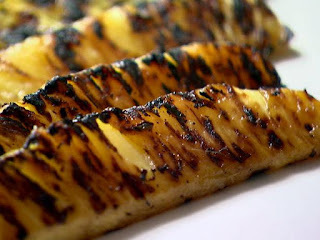 So, whenever you get that heavy feeling, nosh on grilled pineapple to combat that "weighed down" feeling.